To ensure the healthy development of its youngest patients, Ryan Health is proud to announce the launch of its HealthySteps program at Ryan Health| Women and Children’s on the Upper West Side. HealthySteps is an evidence-based pediatric primary care program designed to improve the well-being and developmental outcomes of babies and toddlers, while at the same time, providing much needed comprehensive guidance and support for parents and caregivers. HealthySteps is a program of ZERO TO THREE, which, in partnership with Robin Hood, provided Ryan Health grant funding to offer this program to its patients. The program is staffed by a child psychologist, known as a HealthySteps Specialist, who is an expert in child development and behavior. She plays an integral and front-line role in identifying risks to the child, especially exposures to trauma or other toxic stress during the first five years of life. If a child is found to have developmental delays, the HealthySteps Specialist delivers support between child visits and assist with referring families to the appropriate Ryan Health community resources and services. 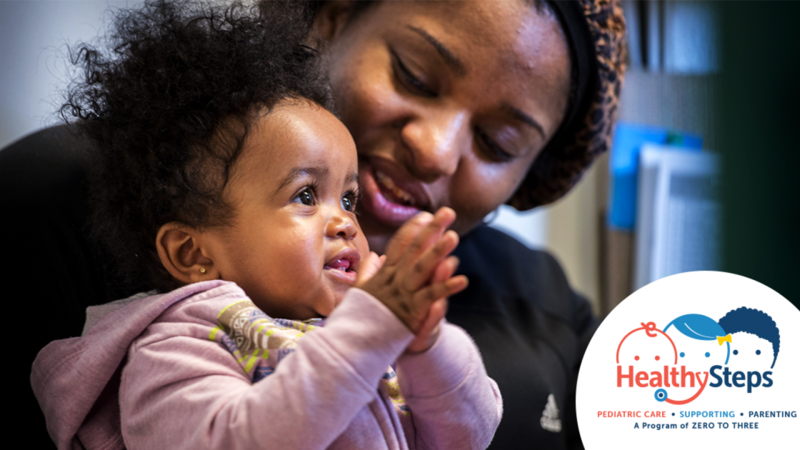 As part of the HealthySteps program, parents also receive educational and emotional support to increase their understanding of their child’s unique developmental profile and how to best connect with their baby or toddler. For more information on HealthySteps at Ryan Health, please give us a call at 212-749-1820.